Beer enthusiasts everywhere are well familiar with the differences between the cheap, low-quality beers and top-notch ones. And one of the main ingredients that determine the quality, taste, alcohol percentage and color of the beer is yeast. Given the popularity of this beverage, some countries in the world are actually known for their excellent beer. For example, the Chech Republic, Germany, Austria, and Ireland are among the top 10 countries with the most beer consumption per capita. But when it comes to making high-quality beers, you need to know a thing or two about yeast and its role in the brewing process. 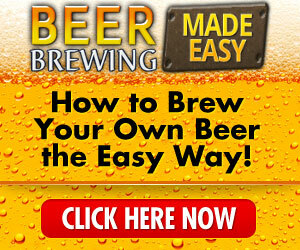 Keep reading to learn all about beer yeast and the different kinds of fermentation involved. The two main kinds of beer are ale and lager, with ale beer being darker in color and lager being lighter. However, the primary difference between them is in the yeast fermenting on the top or bottom of the tank. There’s also a third type of fermentation known as spontaneous and is caused by wild yeast. 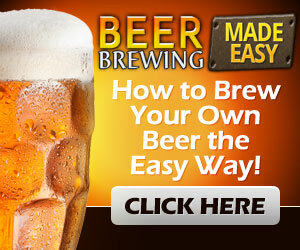 Read on to learn the differences between lager and ale beer yeast and what makes them special. Yeast fermentation for ale happens at the top of the tank at about 60-75 degrees F (15-23 degrees C). Due to the warmer temperature, the yeast will grow faster and release more esters and phenols that will affect the richness and flavor of the batch. This is why many ale beers have fruity or slightly spicy taste and aroma. Wheat beers, stouts, and porters also use top-fermenting yeast. 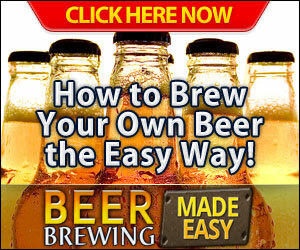 Lager beer yeast is more common and gives beer its light color and fresh, grainy taste. Because the yeast ferments at lower temperatures (45-60 degrees F or 7-15 degrees C), it stays at the bottom of the tank. Yeast is a living being and it cannot grow very fast when exposed to low temperatures, so the fermenting process is slower and sometimes more expensive. This is especially true if it’s left to ferment for full six weeks. This way, it won’t release as many esters and phenols, so the flavor will form around the hops and malt as its main ingredients. Bottom fermenting beers are Pilsners, Bocks and Dortmunders. Beers produced with spontaneous fermentation are not affected by controlled temperature. Instead, they’re left on open air and the yeast grows under the current temperature conditions. These two factors then allow for bacteria and natural wild yeast to ferment the beer spontaneously. The taste of these beers is sour, at times fruity and acidic and the beer is unfiltered for authenticity. Beer making is an old craft heavily dependent on the type of beer yeast used and how it behaves at low and high temperatures. Recently, there have been discovered new yeast species that could take the art of brewing beer to a whole new level. But one thing’s for sure – beer remains one of the most consumed and most popular alcoholic beverages in the world. On the plus side, it’s even healthy for you if consumed in moderation. Over to you – what’s your favorite beer? Do you prefer the flavors of ales or enjoy the simplicity of lagers? Let us know in the comments below!